The “essence” of our branding process is built around the premise that we do not create brands, but rather we reveal them. Even for successful companies, the brand is often diluted by change; changes in staffing, competition, internal structure, market preferences and so on. Eventually, everyone is selling a piece of the elephant but no one knows what the whole elephant looks like. Over time, a diluted brand becomes vulnerable to more focused competition. 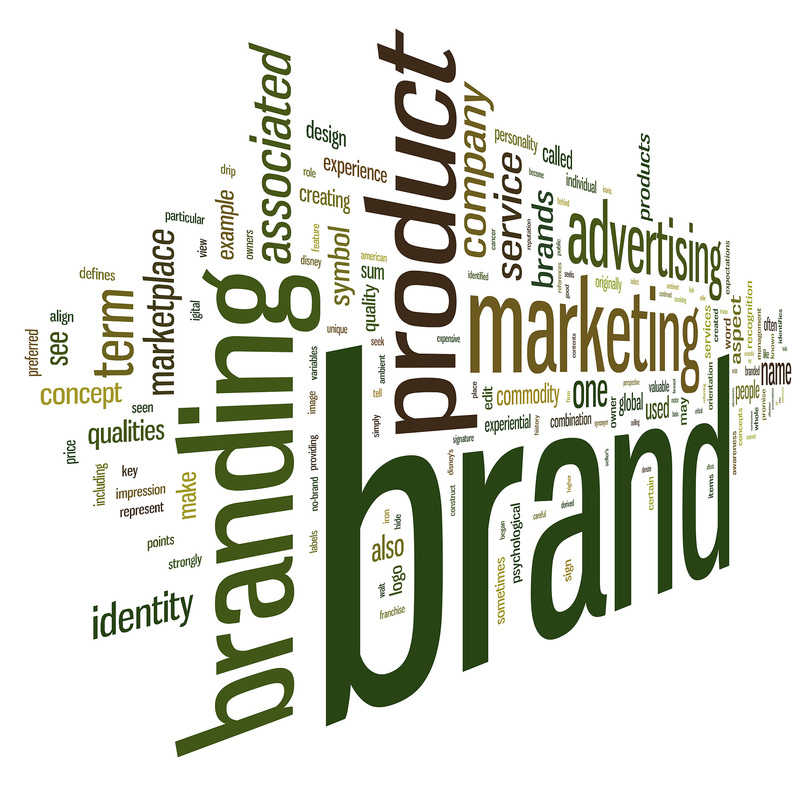 Regaining control of one’s brand requires an inside and outside evaluation. Strategic Partners brings a unique mix of interviewing and branding skills to the engagement. 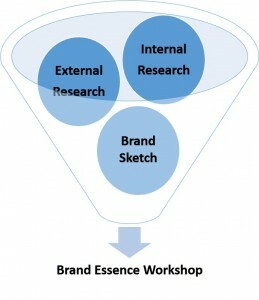 They are the bridge from research findings and insights to a successful brand strategy. Strategic Partner’s approach to branding is different than most in that they dig in deep and use research, experience and intuition, to bring a first pass brand sketch to the table for a branding workshop session rather than starting from scratch. This brings an objective, experienced viewpoint to serve as a catalyst for the group discussion. This is different in that many branding agencies bring a blank slate to the client work session and often facilitate a consensus with minimal, and sometimes no contribution to the brand content itself. In a nutshell Strategic Partners make a major contribution to the brand versus simply facilitating a process. 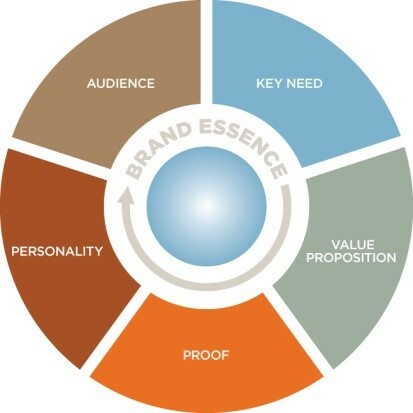 Once our simple and intuitive brand model is complete, it can serve as a guidepost not just for marketing communications, but for most business activities within the company including product development, acquisitions and hiring. Done right, this is not the kind of exercise that needs to occur every 5 or 10 years. How long has Maytag been around and known for reliability? When the true brand essence is uncovered, it lasts because it is who you really are.